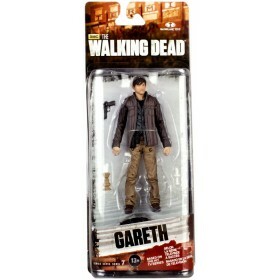 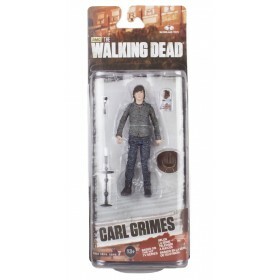 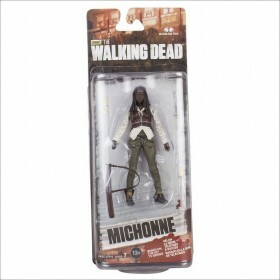 McFarlane''s Series 6 action figures from the TV series The Walking Dead bring you this 3rd incarnation of Rick Grimes. With an amazing likeness to actor Andrew Lincoln, the 5-inch tall Walking Dead TV Series 6 Rick Grimes Action Figure features about 22 points of articulation and character-specific accessories that include a revolver, suppressed pistol, machete, D-rings, and pocket knife. 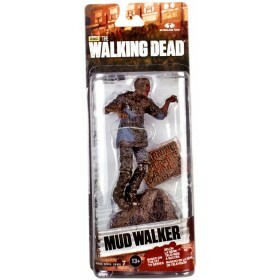 It comes in blister-card packaging.